Empire BMX loves DK BMX bike products, and we’ve got the gear you need. 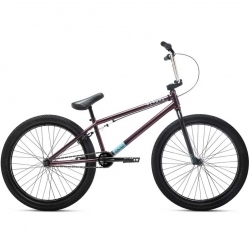 We offer a number of DK BMX bicycles, DK Golf Flight bags, and the DK Random Wrench. Check out our sweet DK gear below.